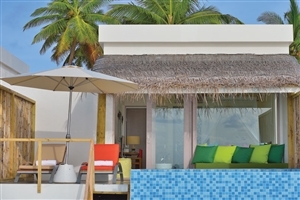 Settled directly at the entrance to the North Male Atoll, OBLU by Atmosphere serves as an all inclusive Maldivian oasis where travellers can ease back and enjoy a world of comfort and stay alongside the gorgeous cerulean waters and exotic reefs that belong to the incomparable Helengeli Island. 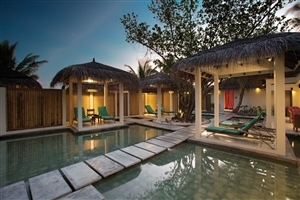 Adorned in a flurry of tropical hues and details that seamlessly blend in with the overall Maldivian design, the resort’s distinct features successfully enhance the utopian surroundings to ensure complete traveller satisfaction through and through. 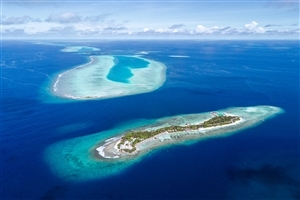 With the tides encompassing the island on both sides, the award-winning house reef makes for one of the best diving and snorkelling spots in the world. 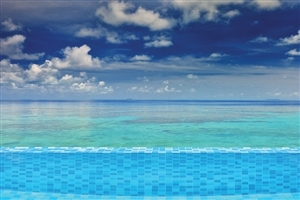 Whether you’re seeking to experience the hidden bounty of the Channel’s waters on a deep-sea adventure nearby or simply looking to relax and enjoy the modern facilities, in-house dining venues and one of the 116 plush-filled villas within the comfortable confines of the resort, a memorable time is all but guaranteed when staying at this incredible holiday haven. 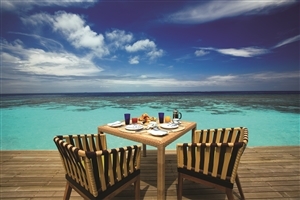 Boasting an enviable location directly at the entrance to the Maldivian North Male Atoll, OBLU by Atmosphere is an idyllic, all-inclusive resort that sets the tone for what is sure to be a once-in-a-lifetime holiday experience surrounded by the shimmering waters and hidden reefs of the utopian Helengeli Island. 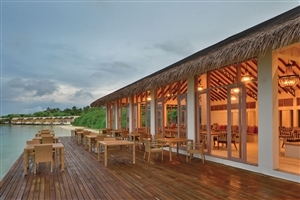 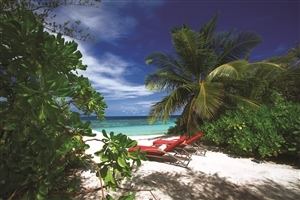 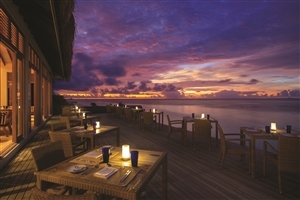 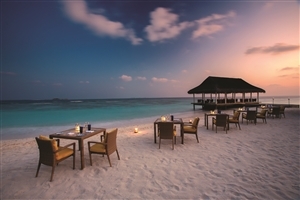 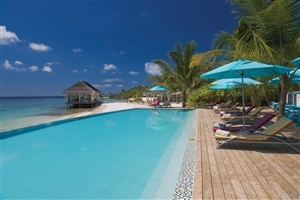 Designed with all the hallmarks of a luxurious Maldivian paradise, the resort’s tropical overtones and touches only seem to further enhance the exotic landscape of the island, creating a heavenly setting for each and every traveller to ease back into. 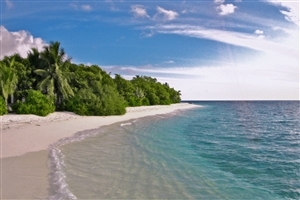 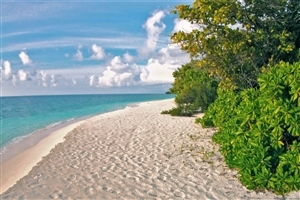 A veritable diver's paradise, the island's dual tides on both sides make snorkelling and diving a unique experience. 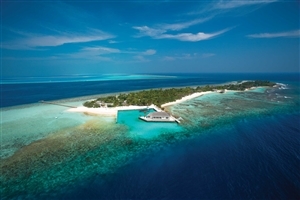 Whether you’re seeking to discover the nuances of the nearby Channel up close on excursions and adventures or simply looking to bask beneath the golden sun and make the most of the modern in-house facilities, dining venues and lavishly fitted accommodations, Helengeli Island is sure to make an impressive, lasting impression. 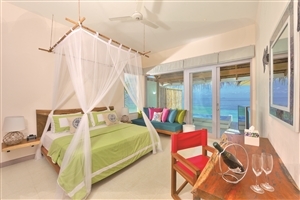 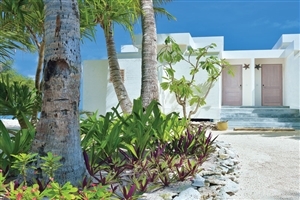 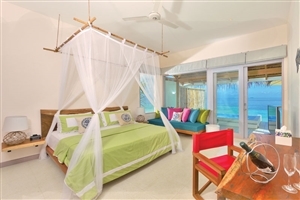 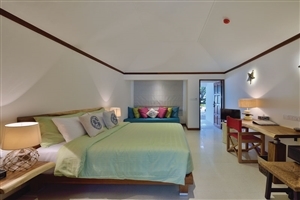 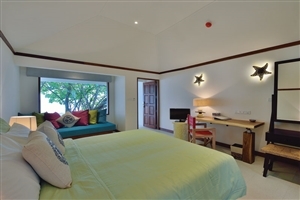 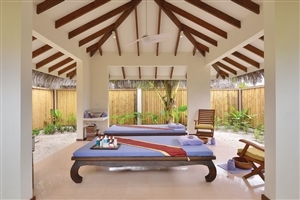 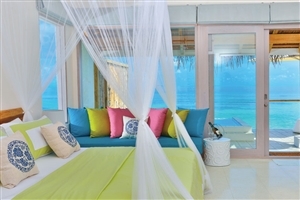 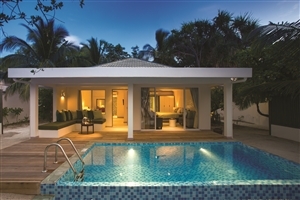 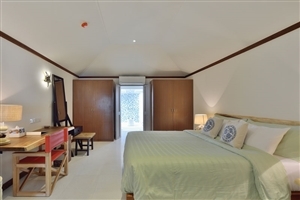 The Beach Villa offers guests 48sqm of accommodation space comfortably designed with plush commodities, modern amenities and an elegant sense of decor that perfectly complements the surrounding tropics. 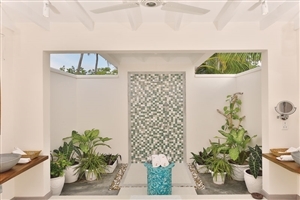 The Deluxe Beach Villa offers guests 52sqm of accommodation space that comes adorned in fresh, tropical hues to accentuate the oasis-like setting and grants direct beach access for an enhanced occasion. 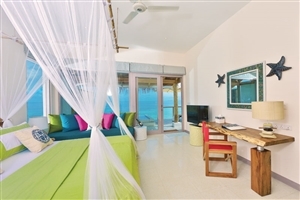 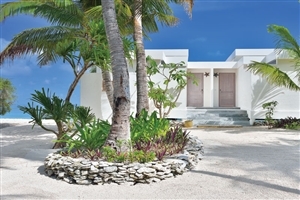 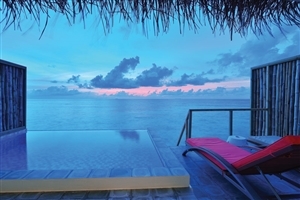 The Lagoon Villas with Plunge Pool offers guests 77sqm of accommodation space that sits nestled half atop land and half over the shimmering waters of the turquoise lagoon, granting gorgeous views and undeterred amounts of comfort. 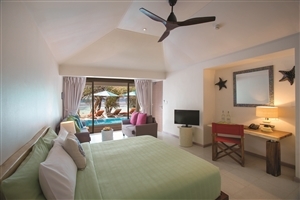 The Beach Suite with Pool offers guests 191sqm of accommodation space that sets the tone for an unforgettable occasion with its generous amounts of luxuries, its direct beach access and its Sunset Side location that boasts of some of the most stunning views around. 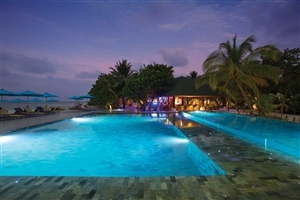 Helen’s – Take a refreshing break by this poolside bar whose selection of wines, cocktails, soft drinks and coffees are sure to satisfy. 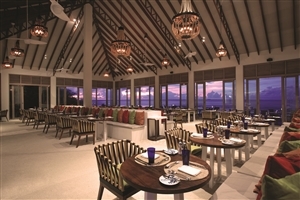 The Spice – Indulge in the fine flavours of world cuisines at this elegant eatery that serves delicious breakfast, lunch and dinner. 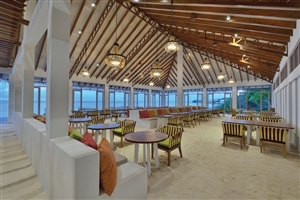 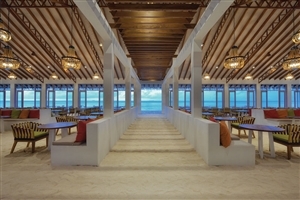 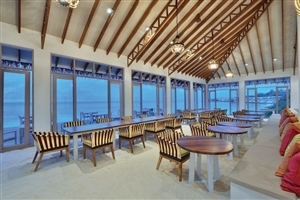 Just Grill – Enjoy the views from this beach grill house where fresh seafood and succulent meat dishes are served for lunch and dinner.